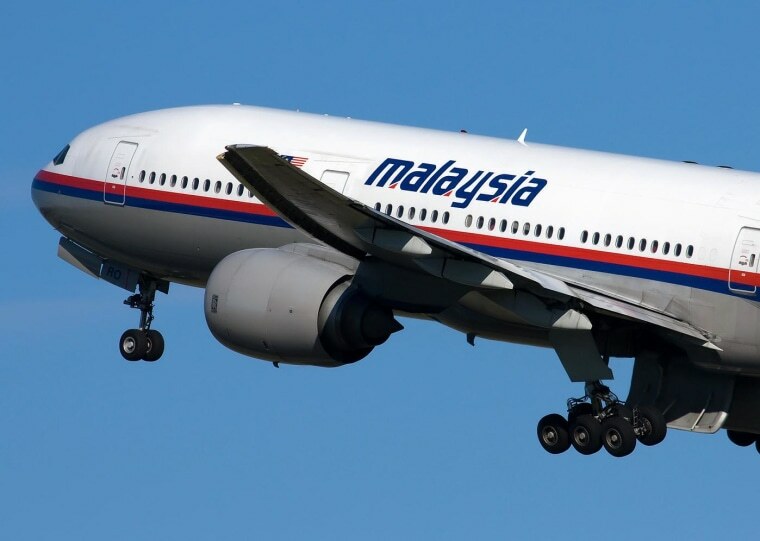 SYDNEY - Over the past few days of the endlessly perplexing hunt for Malaysia Airlines Flight 370, much debate and confusion has swirled around what was once dubbed the most promising lead in the search: a series of underwater signals, or "pings," picked up by sound-detecting equipment scouring the remote Indian Ocean in early April. At the time, officials said they were consistent with a plane's black boxes. But an underwater sub that spent weeks scouring the seabed in the area near where the signals were detected found nothing, and the Australian Transport Safety Bureau, which is helping head up the search, this week ruled the area out as the plane's final resting place. The search is now on hold for two months while new, specialized equipment can be brought in to scan a 430-mile-by-50-mile arc of ocean that was largely identified by an analysis of hourly transmissions, or "handshakes," between the plane and a satellite. The seventh and final handshake involved a logon request consistent with a plane powering up its satellite communication equipment after a power interruption — leading investigators to believe the plane had nearly exhausted its fuel supply. Q: Are you still confident that the plane is somewhere along the arc defined by the seventh handshake between the plane and the satellite? A: "We are very confident that it's close to that arc." Q: Why were officials so confident initially that the underwater pings came from the black boxes? A: "They had a range of acoustic characteristics that were consistent with underwater locator beacons and ... given that we were chasing black boxes with underwater locator beacons, it was a very credible detection — and it was the only credible detection we had. So those sorts of leads you've got to pursue until you can eliminate them, which is what we're doing." Q: Have you at this point ruled out the pings as coming from the black boxes? A: "We're still looking at those signals to try and understand them because if it wasn't from the ULB — the underwater locator beacon — we don't know what it was. And we'd really like to understand that. And until we can understand it, we don't think we can confidently say that the detections were ruled out. What we can say is we've searched the area associated with them thoroughly and the aircraft is not there." Q: If the pings turn out not to be from the black box, what else could they be from? A: "At this stage, we don't know. We're still analyzing the signals, but the experts that will be coordinating that work in fact are devoting most of their time to the reanalysis of the satellite data so we can confirm the search area." Q: Do doubts over the pings cast doubt over the wider search area, since the pings corroborated the satellite analysis? A: "What we know — what all the experts agree — is that the arc associated with the seventh handshake is where the aircraft ran out of fuel. We're very confident that the aircraft will be found very close to that arc. The question we're now trying to review is ... where on that arc is it most likely to be? At the time we were looking and we got those detections, the best assessment of the experts was that was the area (where) we should be looking. So all we're doing now — and we would have done it anyway — is to revalidate the data and analysis and then, having done that, to review where the search area should be. It may move, it may stay in that area that we've been looking in and if so, we've eliminated at least one small part of that area." Dolan adds that it will take another two to three weeks before the experts finish re-analyzing the satellite data. Q: Do you think the plane will be found? A: "We're cautiously optimistic. I think even when we've completed the satellite data analysis, that will probably be about how we're feeling about it because we know whatever happens — we'll do refinement — but we'll end up with a large area that needs to be searched. We're talking about an area the size of Tasmania. ... We can't be too confident given the scale of the area we'll be searching, so cautiously optimistic."